It’s interesting to learn that when you cut perennial plants early it could leave the plants to be exposed to the fluctuating temperatures of fall. I’d be sure to remember these tips and possibly rent some garden equipment to better take care of our garden. That’s because we just moved and our garden shed is still far from being completed. 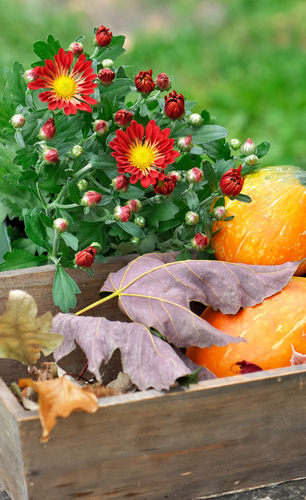 Thanks for the interesting tips on how to maintain one’s garden during the fall season!